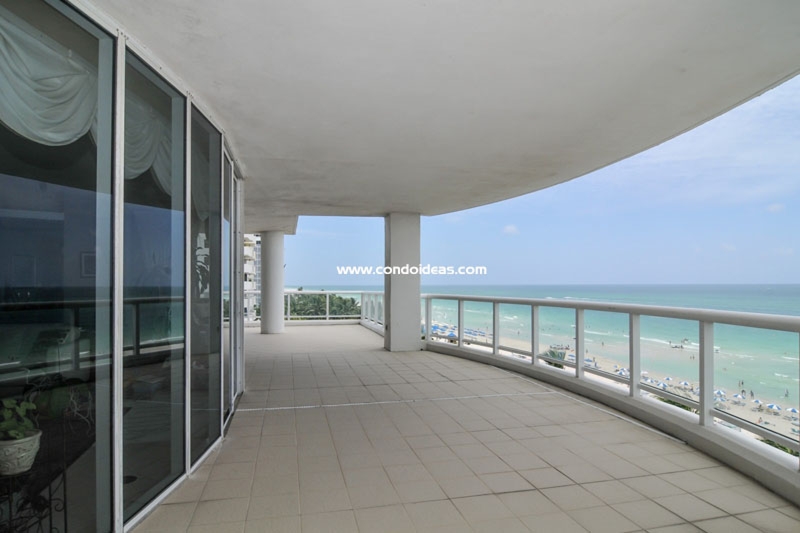 La Tour is a timeless Miami Beach condominium classic situated in the heart of Miami’s rejuvenated real estate mecca, Millianaire’s Row. 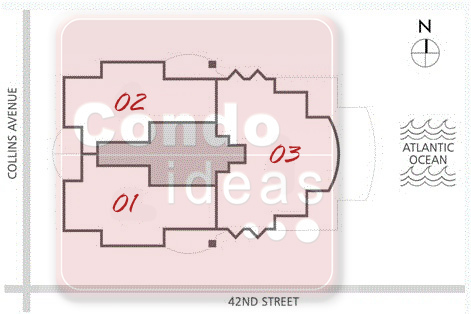 Helping to assure La Tour’s classic ambience is the built-in privacy afforded by locating only three residences on each floor. Views of the Atlantic, the Intercoastal Waterway or the Miami skyline are featured from each luxury habitat. 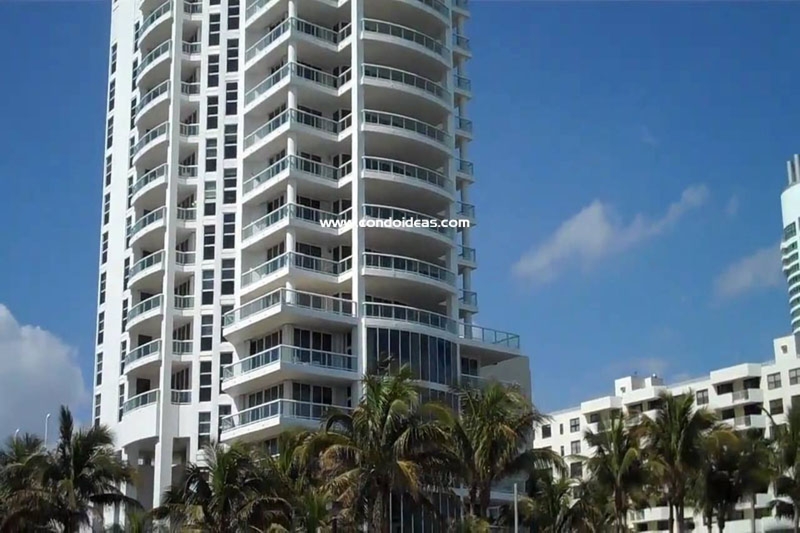 The privacy of La Tour Miami Beach does not insulate it from the opportunity to visit the nearby Art Deco district with its exciting glamour. 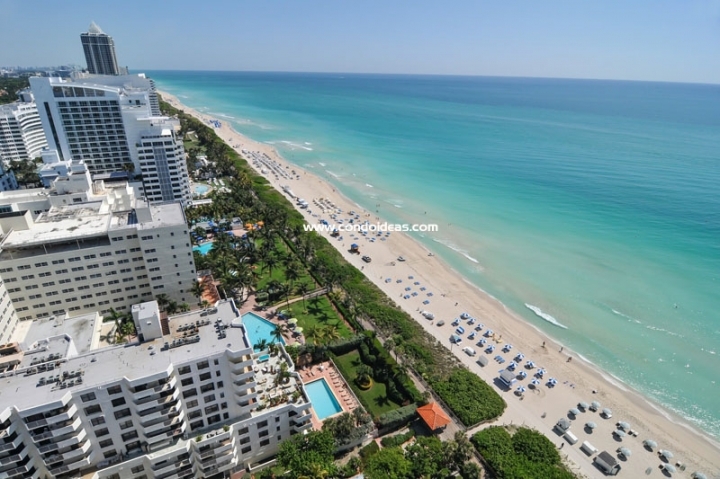 The exclusive shops of the Bal Harbour area are easily accessible. 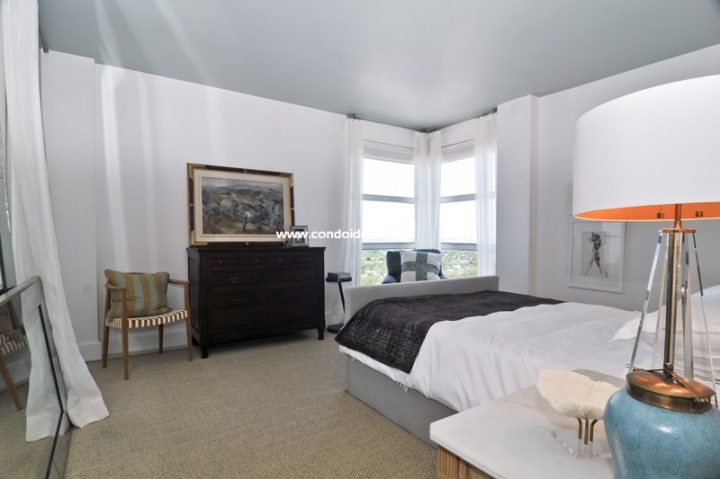 Downtown Miami, Brickell Avenue and Coconut Grove are minutes away. 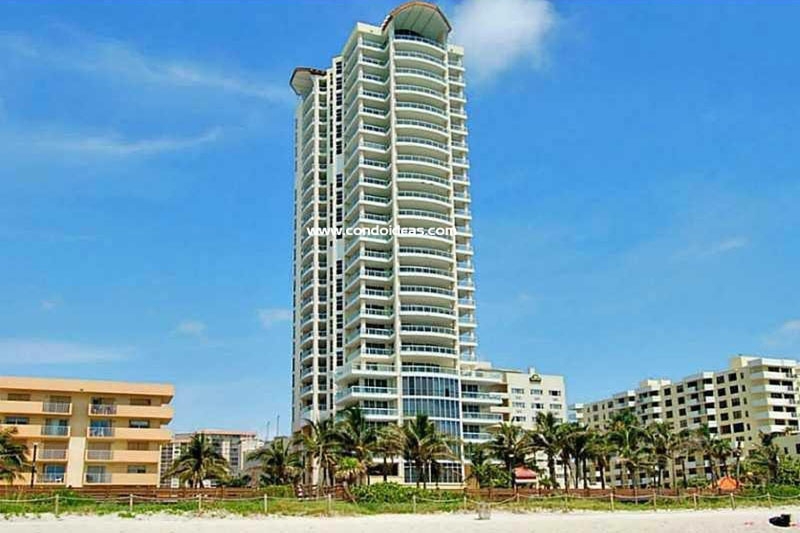 With direct beach access and an oceanfront boardwalk, La Tour puts you on the white sands of the sea. Enjoy the view from the private oceanfront sundeck. Then take a dip in the pool or relax in the whirlpool. Residences feature entries with nine-foot ceilings. Spacious terraces bring the outside in. 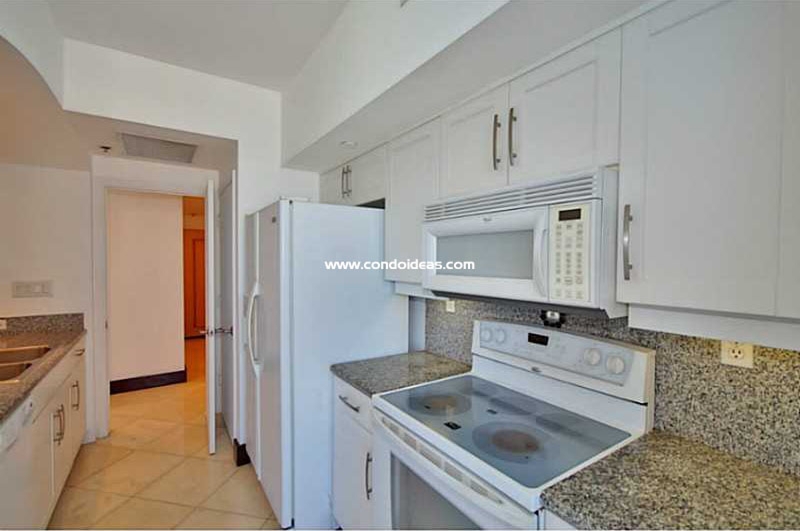 Efficient kitchens are fully equipped and include laundry facilities. Master baths are marbled under nine-foot ceilings. Add to this timeless luxury accommodation the sights and sounds of the dynamic South Florida environment, with its sporting and cultural offerings, its recreational and shopping opportunities, and you’ll see why La Tour is a classic choice in condominium living. Oceanfront, in the same Mid Miami beach neighborhood, you should also check out the Mei condo.